Wine making is a beautiful, but challenging craft. How does one for instance protect the grapes from hungry birds? Which bird deterrent do they use? 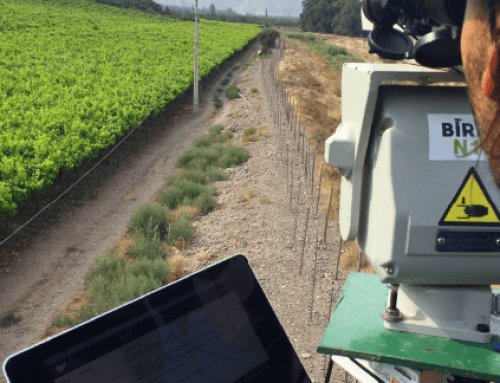 The Summerhill Road Vineyard successfully applied the Agrilaser Autonomic. The result: higher yield, lower costs and better wine. The Summerhill Road vineyard, located within the Canberra Wine District of Australia, grows grapes for the purpose of producing premium quality, cool-climate wines. Birds, such as Starlings, Cockatoos, Currawong, Crows, Rosellas and Wattlebirds, damage the grapes. 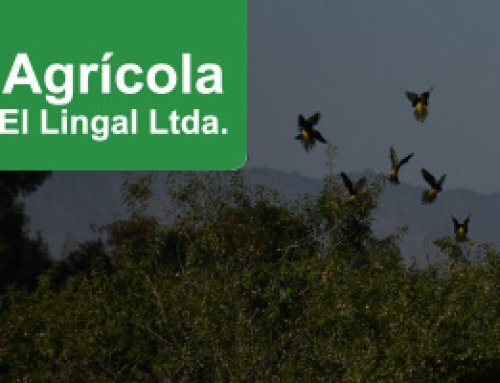 Without any bird control, this can lead to a significant reduction of crops (1-2 tonne per week) and increased risk of disease (reducing the quality of the fruit). Historically, birds have been controlled via netting. The vineyard was 100% netted (from prior to the fruit ripening till the day of picking), resulting in approximately $4,000 in annual labour costs. Since the nets were 15 years old and needed to be replaced, alternatives were evaluated. Decisive advantages of the Agrilaser Autonomic are its silent functioning (in contrast to gas cannons) and relative low price (compared to netting). Installation of the Agrilaser Autonomic resulted in 80-90% bird reduction. 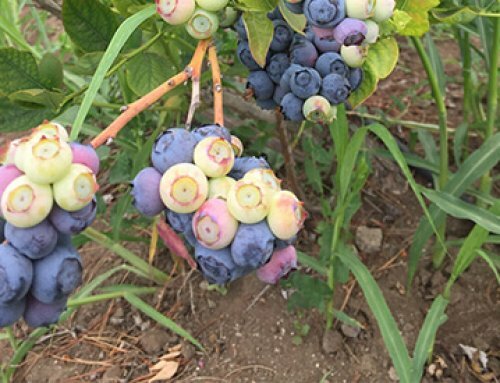 Furthermore, grape-eating birds stopped coming to the vineyard altogether, whereas non grape-eating birds, water birds (Ducks) and other wildlife quickly returned after the grapes had been harvested and the laser turned off. This resulted in an increased grape yield and the possibility to harvest later than normal, to create a dessert wine. There is an expectation of future financial gain since bird netting is very costly, both in materials and labour costs. The Agrilaser Autonomic on the other hand, works fully autonomously without the required labour to install and remove the nets annually. Previously Anthony protected his grapes without a special bird deterrent but just netting each year, even though he’s not fond of the solution. 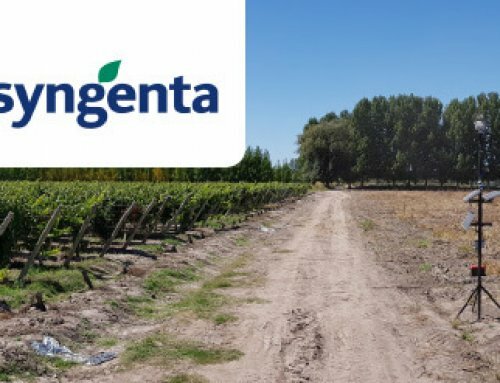 “Bird netting is expensive and one of the most dreaded aspects of owning a vineyard, both from a labour and capital cost perspective. It is a logistical nightmare as it requires four people to install over multiple days to run tractors and spread or collect the nets. Furthermore, nets are very costly and our nets are 15 years old and in urgent need of replacement, at an expected cost of over $20,000 to replace all of our nets” Anthony commented. Initially, Anthony experimented with drones and bird humming wire as an alternative, but neither turned out to be effective enough. That’s why Anthony decided to investigate the potential of the Agrilaser Autonomic. “It’s a set and forget option. 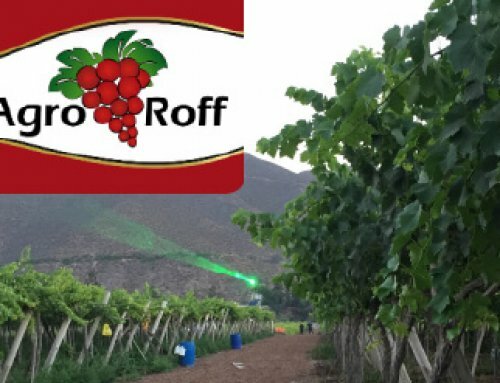 After the laser had been configured it can cover the entire vineyard without any further labour costs. Next to that, the Agrilaser is more cost effective than the alternatives.